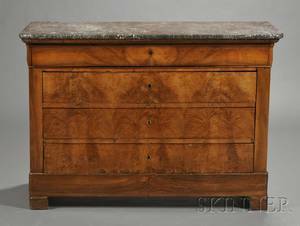 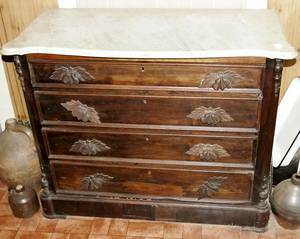 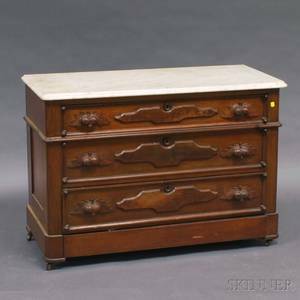 Victorian marble top walnut chest of drawers. 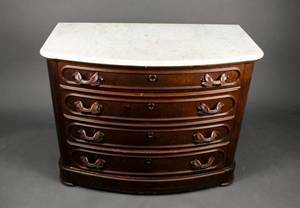 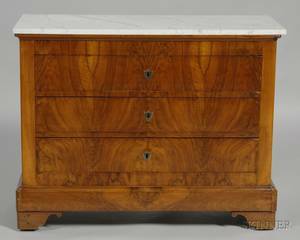 Renaissance Revival White Marble-top Walnut Chest of Drawers with Mirror. 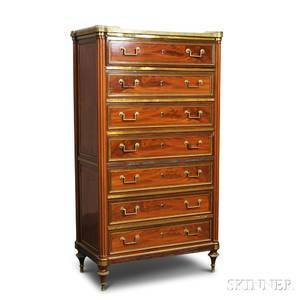 Victorian Polychrome and Gilt-stenciled Marble Top Mirrored Chest of Drawers.